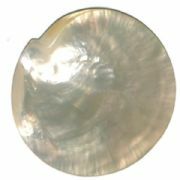 Royal Oscietra Caviar (acipenser gueldenstaedtii) comes from the Sturgeon of the same name, also know as Russian Sturgeon (an ancient species originally native to the Black Sea, the Caspian Sea and the Azov Sea). 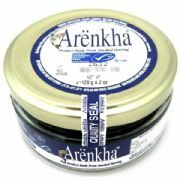 This oscietra caviar is harvested only from fully mature 11-12 year gueldenstaedtii. 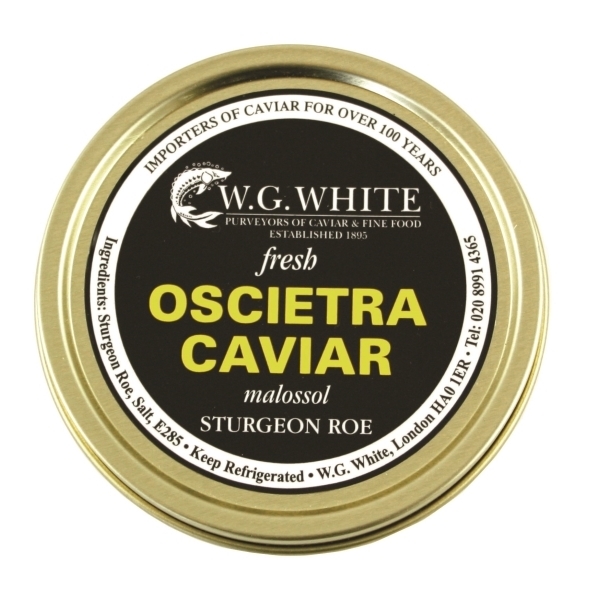 Oscietra is a slightly nutty, mellow tasting caviar with colouring that ranges from dark brown to golden. 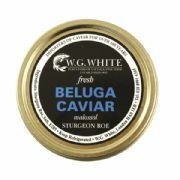 Regarded by many as the most refined caviar. The eggs are medium sized. 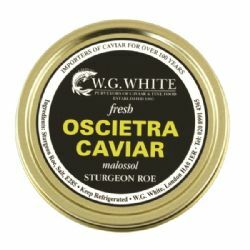 This Oscietra caviar complies with all CITES and DEFRA caviar labelling and traceability regulations and is all of premium "Malossol" quality. 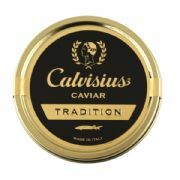 Please note that orders for caviar cannot be cancelled once placed and please allow up to 7-10 days to receive it directly from our supplier usually via Royal Mail Special Delivery. 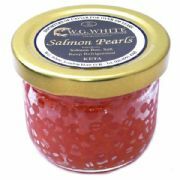 If there are other items in your order these will be sent to you separately and usually much more quickly.